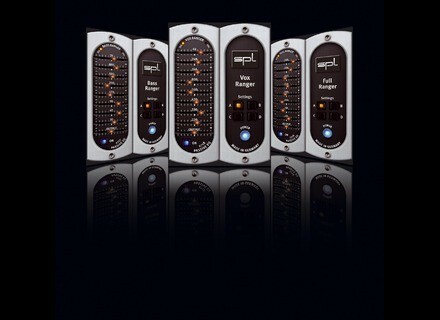 Analog Code plug-ins, Software graphic EQ from SPL. SPL has extended its special operation until June 5th, 2011. 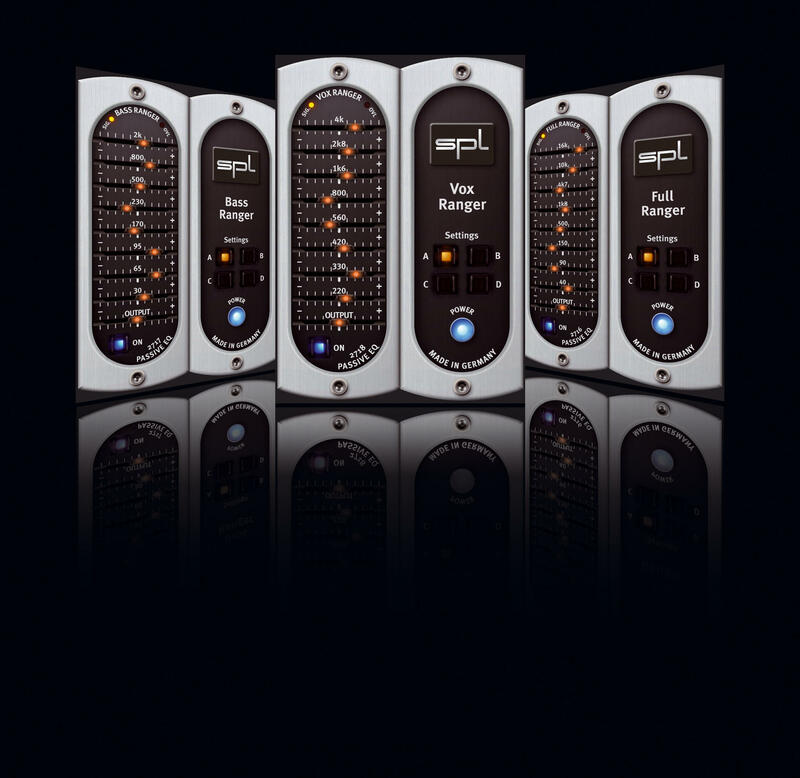 The SPL Store has two price categories: plug-ins for 99 Euro/149 USD or 149 Euro/223.50 USD. If you buy two plug-ins for 198 EUR/298 USD, you can select another 99 EUR/149 USD plug-in for free. If you buy two plug-ins for 248 EUR/447 USD, you can select any plug-in as your free number three. To order, visit the SPL Store. Purchase two Analog Code plug-ins, note your plug-in of choice in the field "Your Notes" during checkout, and you will receive your free plug-in license within 24 hours. mo-seph Simple Max for Live Granulator mo-seph has released an update to Simple Max for Live Granulator, a free granulator instrument for Max for Live. Sugar Bytes Turnado Sugar Bytes has announced the release of Turnado, an effect plugin for Windows and Mac. Harrison Mixbus 2.0 Harrison has announced the availability of version 2.0 of its Mixbus progressive workstation, which includes an integrated "analog-style" mixer along with an editor, based on open-source development.